For years, Storm was the threat most commonly associated with malicious Christmas cards and other "timely announcements". Their techniques have gradually been adopted by other organized crime groups, and over the last days there has been an increase in malicious Christmas cards distributing the Waledac worm. 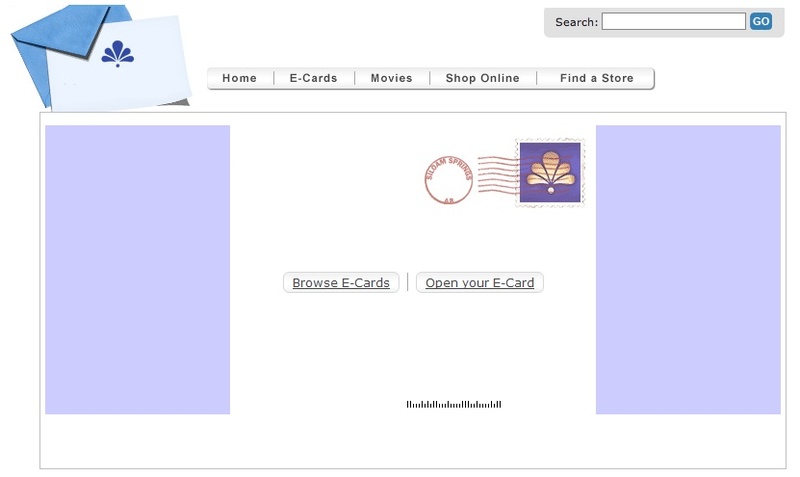 The e-mails consist of a hyperlink to a "Christmas card". When the user visits this site, he will see the following. The user will need to click on either button, get a Security Warning and will need to accept the fact that an executable is being run. Most likely because of this, and because the cards are coming in fairly late in the holiday cycle, the threat has not been wildly succesful at propagating. Interestingly, even though the first reports of this threat we have are dated December 21st, many of the domains were already registered on December 1st. Update: Shadowserver published a full list of the domains they've seen for this worm. Ensure that your anti virus and anti spam solutions are updated frequently as the AV vendors build coverage for this new threat. Given the mass mailing nature, spam protection is likely to be the first to pick up on this. In the long run, we recommend educating your users on the risk involved with gratuitous "warning" e-mails related to events, or greeting cards that look even the slightest bit suspicious. In addition, consider investigating solutions that control which untrusted code, originating from the internet, can be executed on corporate desktops. Arbor Networks has an interesting blog entry up on the flux tactics involved with this threat here. For further data on the worm itself, visit Symantec's writeup.